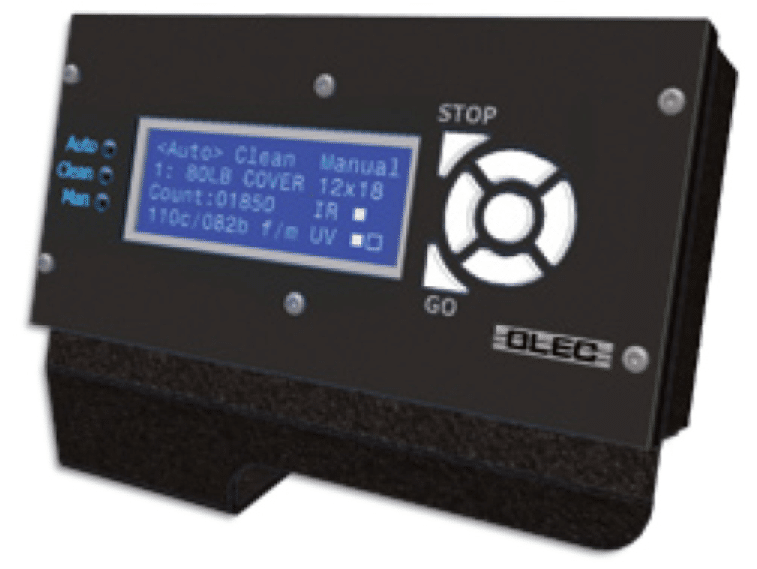 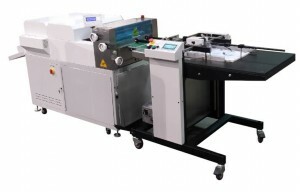 Kluge is pleased to introduce the Kluge OmniCoat UV Roller Coater Series. 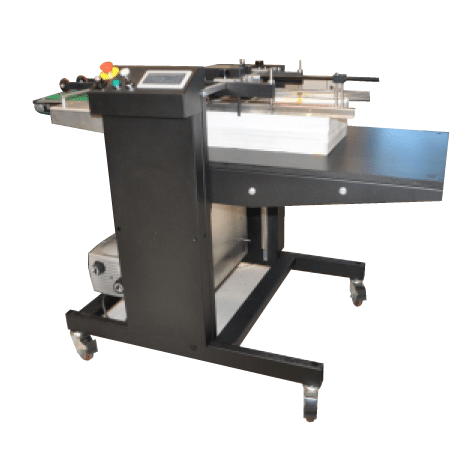 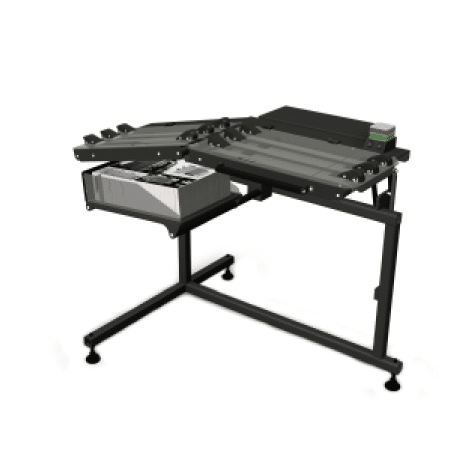 The OmniCoat 1800 and 3000 Series are part of Kluge’s expanded product line of UV roller coaters in 18”, 30”, and wide format sizes. 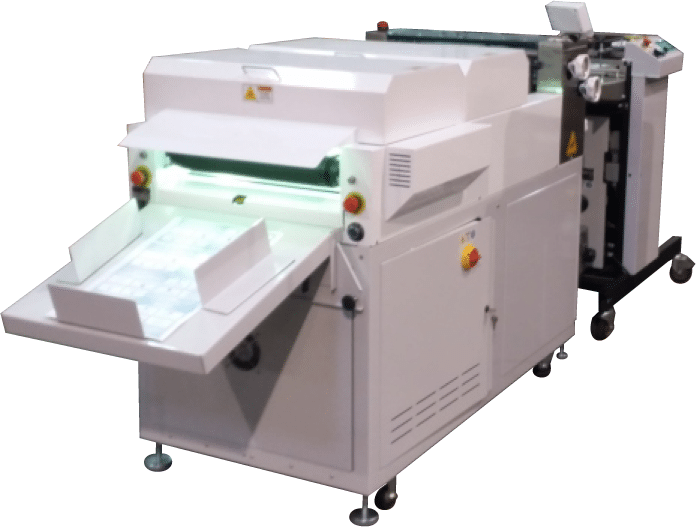 *Maximum sheet size length is limited by the size of an automatic feeder and/or stacker. **Dimensions are for a handfed coater with catch tray. 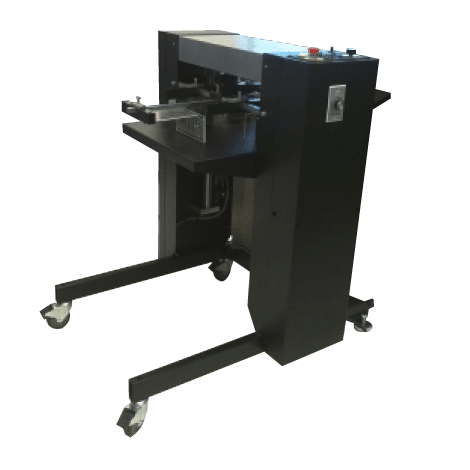 If bought with an automatic feeder or stacker the size will vary. 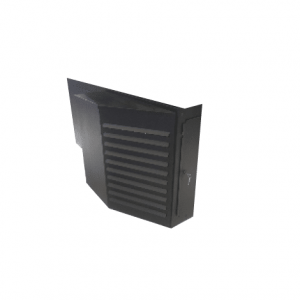 ***With the high power option the maximum lamp power is 300 watts per inch and the electrical increases to 45amps.